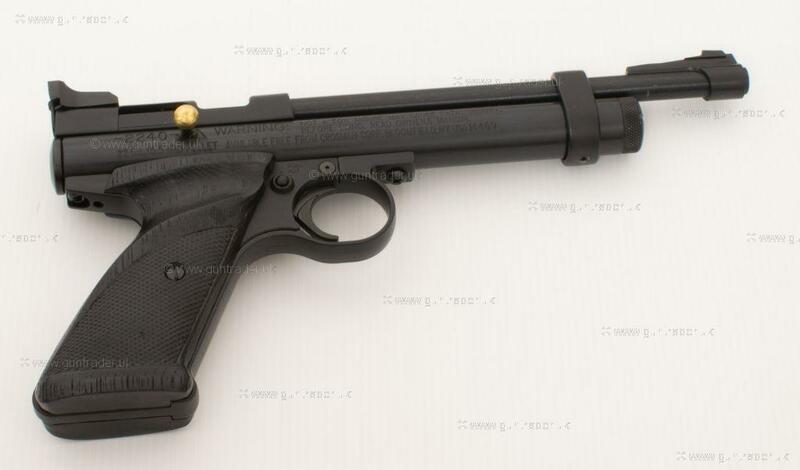 Crosman .22 2240 CO2 New Air Pistol for sale. Buy for £129. PISTOL SUPPLIED WITH 3 X CROSSMAN POWERLETS - TIN OF ULTRA MAGNUM PELLETS + A TUBE OF PELLGUNOIL. IN A HARD ABS CASE.